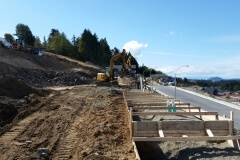 Windley Contracting is currently constructing the site works for Phase V of the Oceanview Terrace subdivision. 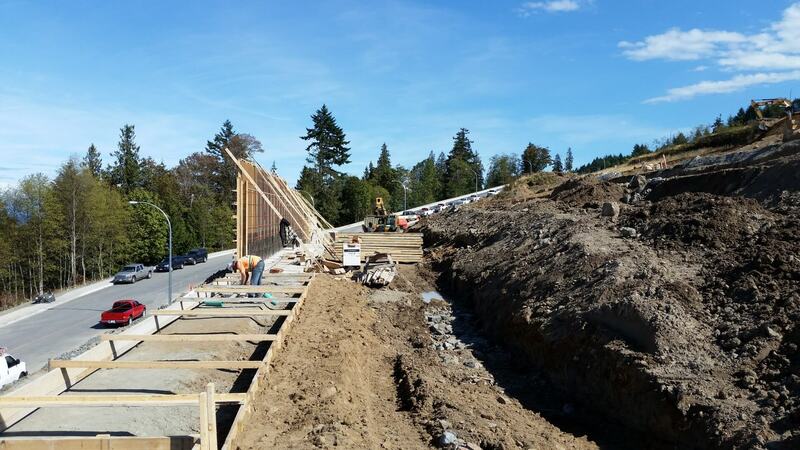 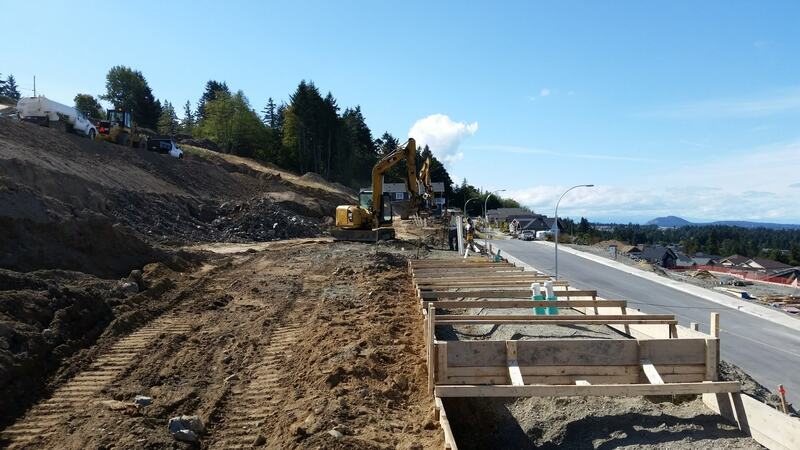 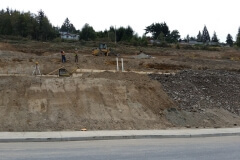 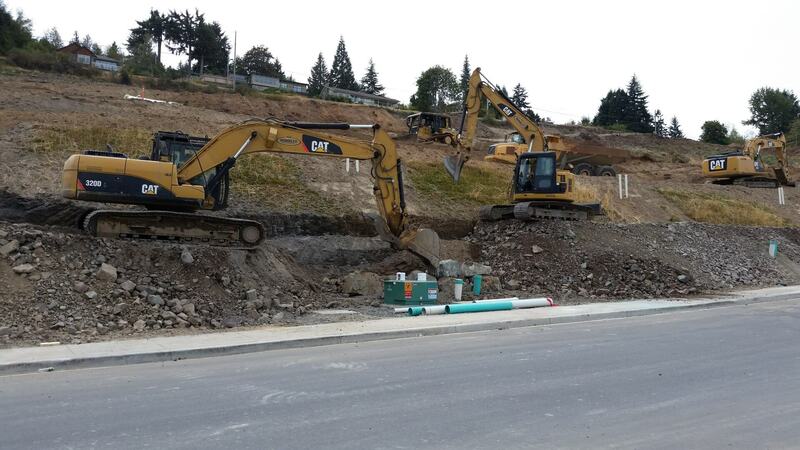 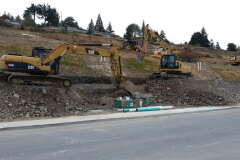 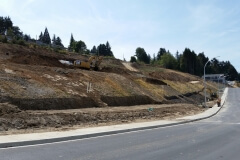 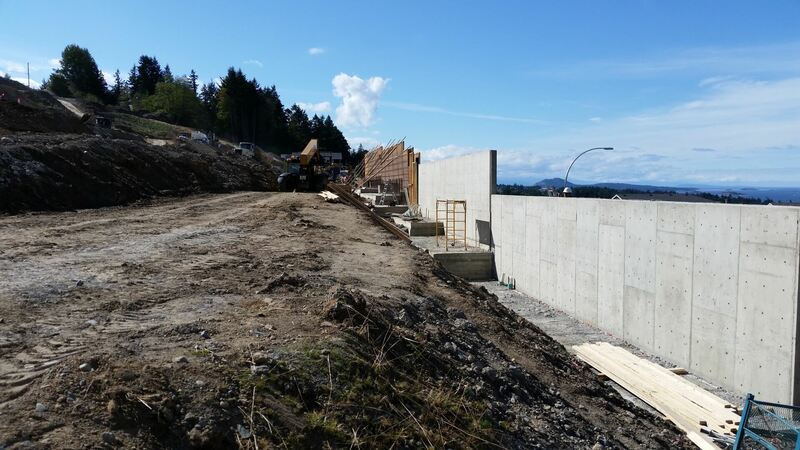 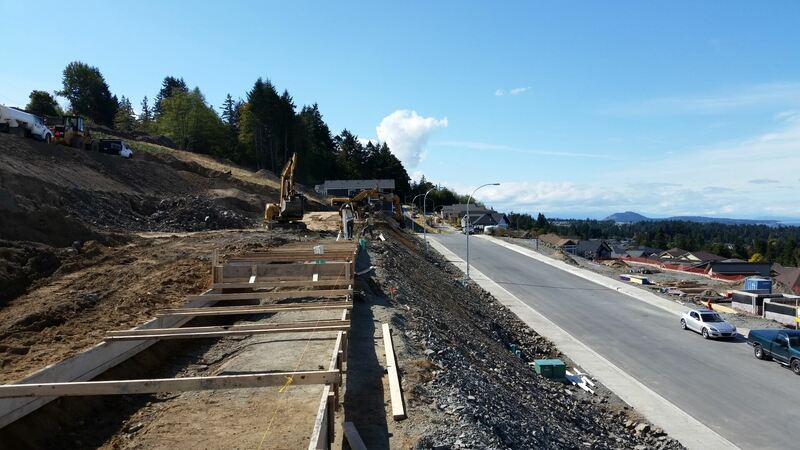 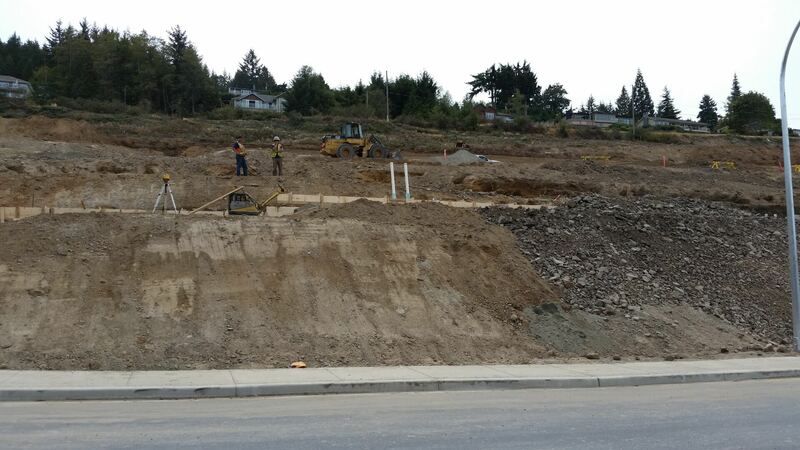 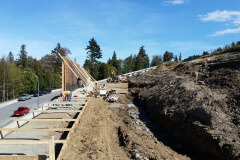 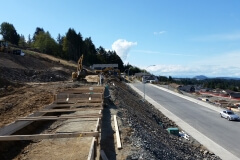 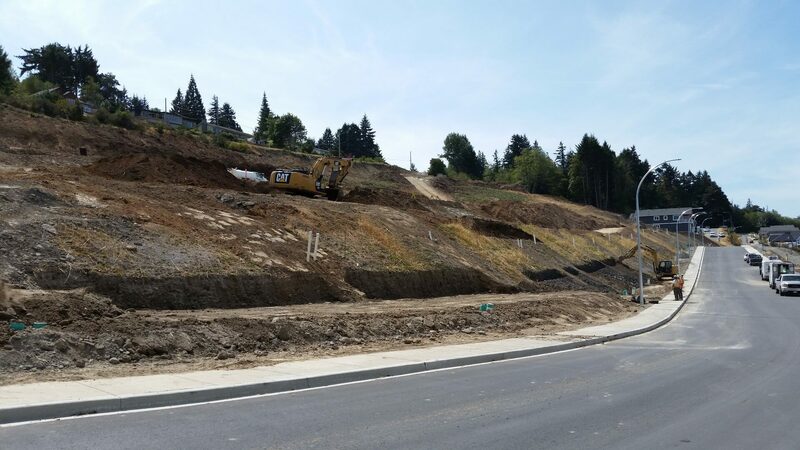 Situated in the Hammond Bay area of Nanaimo and overlooking the Georgia Strait, the project includes all associated earthworks, servicing 32 residential lots, and constructing 470m of cast-in place retaining walls which vary between 10 and 12 feet high. 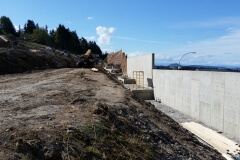 The project is scheduled to be complete next year.